Early in your exploration of the R.P.D. 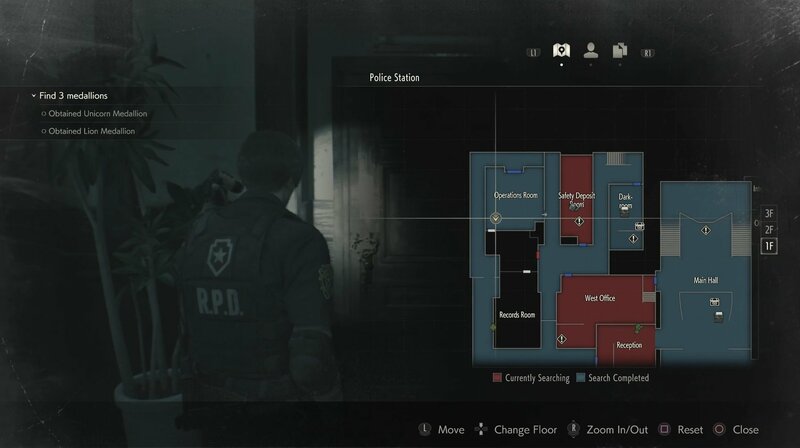 in Resident Evil 2 you may have come across a barricade with C4 stuck to the front of it on the third floor (West Storage Room). The nearby note says all you need to do it detonate the C4 to get through, but there’s no detonator to be seen. 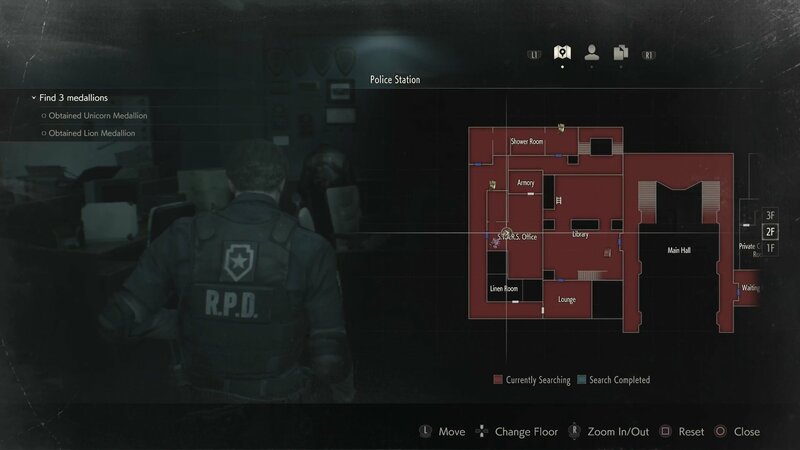 You’ll need to solve this puzzle if you want to find and solve all the medallion puzzle statues, so in this guide we’ll help you do just that by teaching you how to get the C4 detonator in Resident Evil 2. 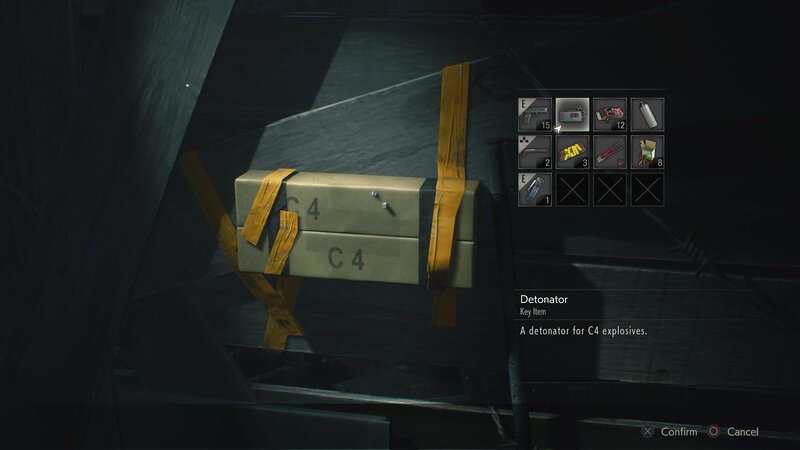 The C4 Detonator itself is located in Resource Room, accessed through the Operations Room (1F). You’ll have been through the Operations Room early in the game, but to access the room behind it, you need to grab the Bolt Cutter. These are found on a barrel after you meet up with Claire by the east gate. Once you’ve got them, return to the Operations Room and cut the bolts to open the door. 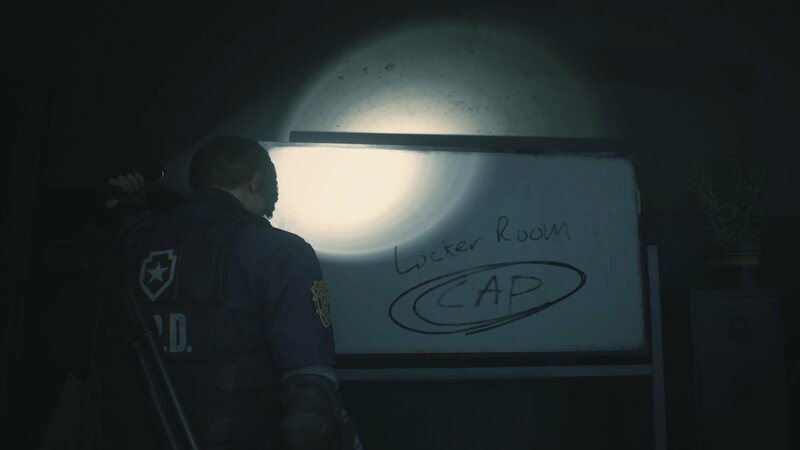 Inside, grab the detonator but also make a mental note of (or better yet, write down) the locker code written on the whiteboard. 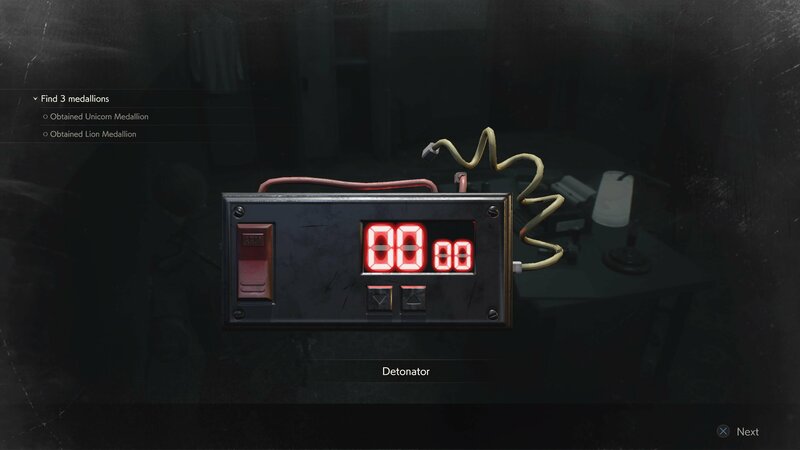 The Detonator is missing a battery, which can be picked up in the S.T.A.R.S. Office on the second floor once you have the pipe handle to stop the steam from blocking your path. While you’re here, use that locker code you recorded earlier! Once you have both the Detonator and Battery, combine them to make the working C4 Detonator. Take this back to the C4 on the third floor and activate it. You now have 10 seconds to get to safety before it explodes! With the barricade gone you can now access the final medallion puzzle statue to help you escape the R.P.D. As well has help you learn how to get the C4 detonator, we have plenty of other Resident Evil 2 guides available here on AllGamers. Here we can teach you how to get the Red Jewel by solving the Art Room statue puzzle, while over here is a guide for how to open Leon’s Desk.